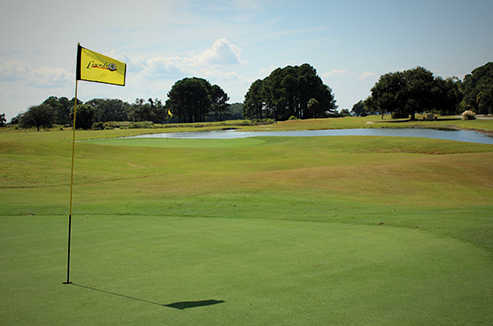 The Legends at Parris Island offers a unique golfing experience and a challenging layout, amid a beautiful setting. Near Atlantic coast beaches and surrounded by beautiful marsh views, Parris Island is situated on a park-like military base. The Legends at Parris Island offers a unique golfing experience and a challenging layout, amid a beautiful setting. Near Atlantic coast beaches and surrounded by beautiful marsh views, Parris Island is situated on a park-like military base where Marines are trained and equipped for U.S. military service positions all over the world. Golfers must have a tee time in order to come aboard Parris Island. The golf course truly is a legend, having been rated as one of the top 10 military golf courses in the world. Yet it is little known by the outside world, tucked away from crowds, and a place of peaceful solitude. 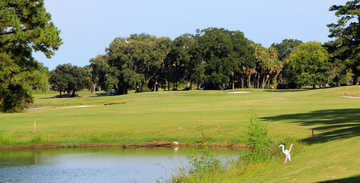 The 18-hole golf course is lined with live oaks draped in Spanish moss. It features 6,898 yards of golf from the longest tees for a par of 72. The course rating is 73.3, and it has a slope rating of 131. Designed by Fred Findley and George Cobb, the Legends opened in 1947. Clyde Johnston redesigned it in 2000. 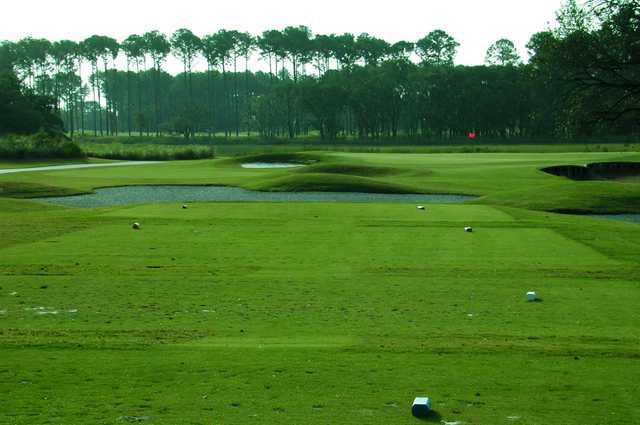 Clyde Johnson updated this course in 2005, and it is a very nice layout. 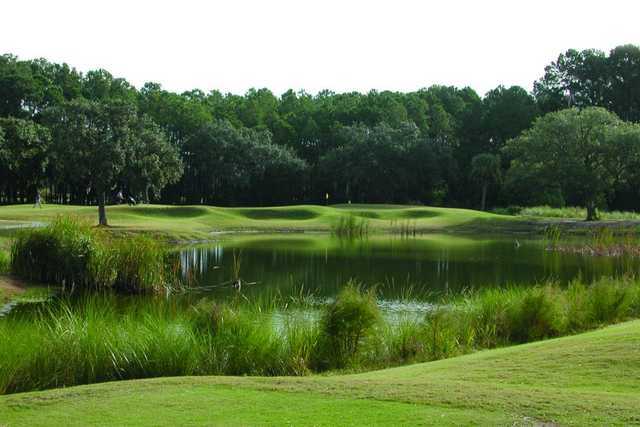 It starts out straight and flat, but as you go round the majestic live oak trees and the water hazards begin to cause the golfer to think about where he needs to hit the next shot. And it's a nice safe feeling to play golf on an island and surrounded by the United States Marines!